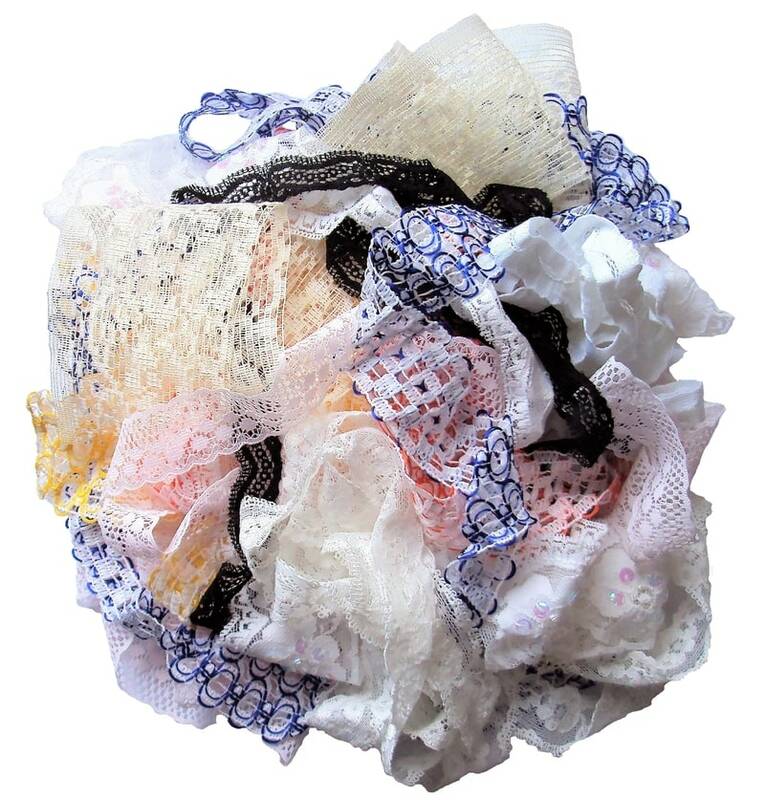 A bundle of pretty lengths of lace trimmings suitable for sewing and crafts. 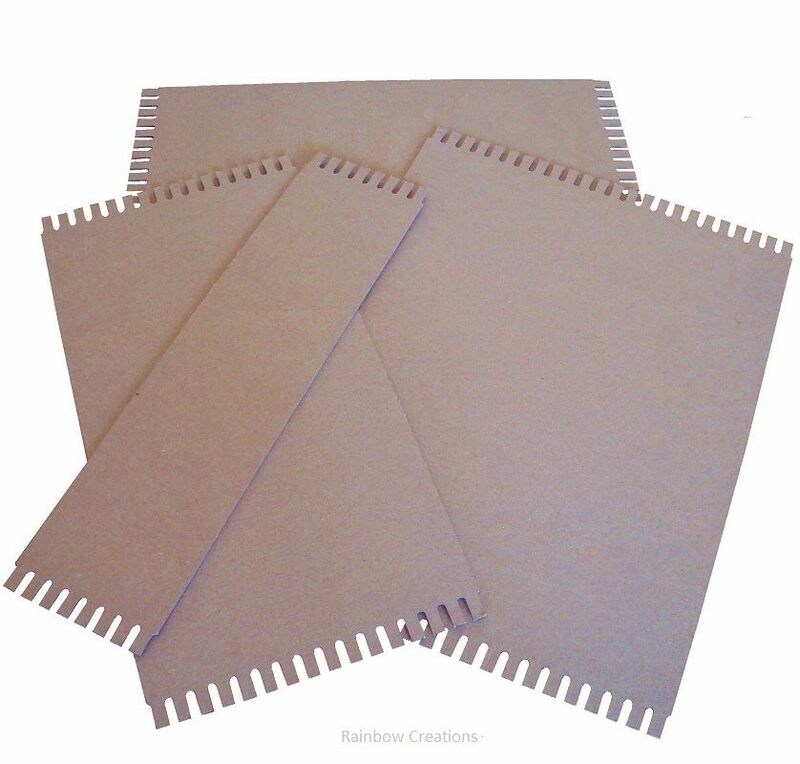 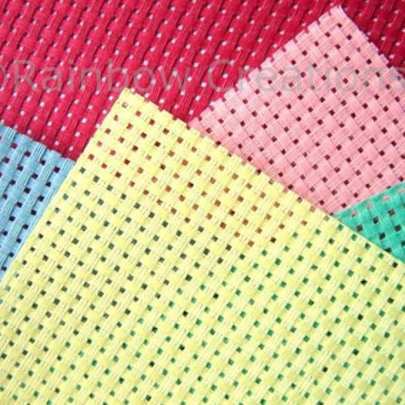 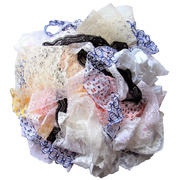 Mixed colours, widths and shades, these lace off cuts are suitable for a variety of craft projects. 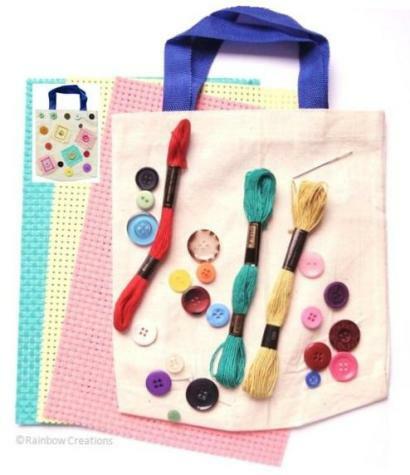 Excellent for a group of children to share at home, for use in the classroom at school, an after school activity group or sewing club. 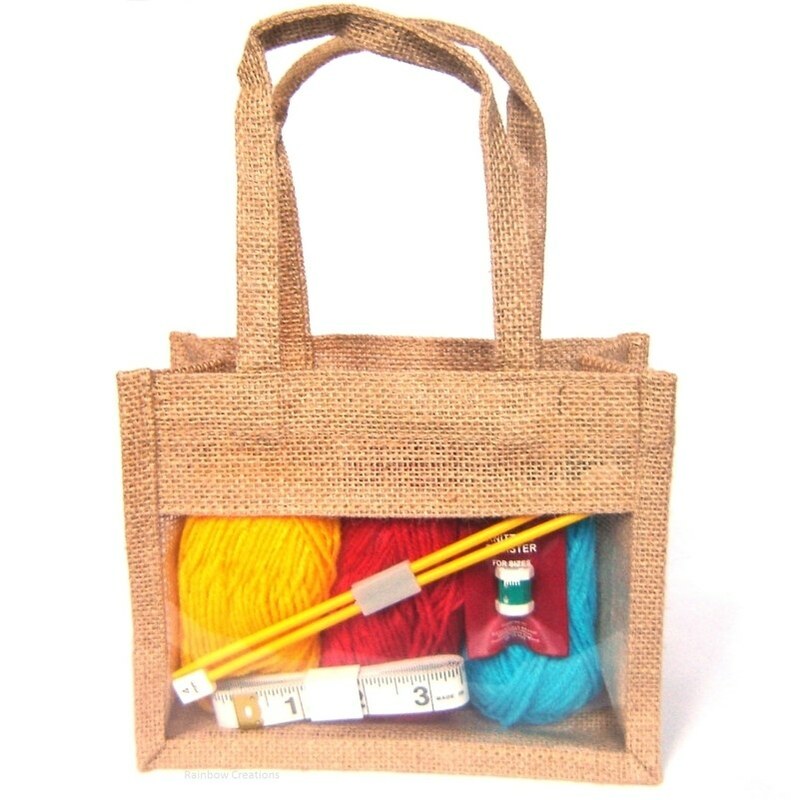 Also suitable for collage, mixed media art and for weaving, offering a variety of lace for children to explore, choose for themselves and be creative.